Tasting Note: This malbec is purple-colored with an aromatic nose of peach stone fruit, violet, blueberry along with clove and cinnamon baking spice. On the palate aromas on the nose continue to the palate with red fruit taking the lead followed by a creeping alcohol sensation that subsides towards the 80% point of the taste. 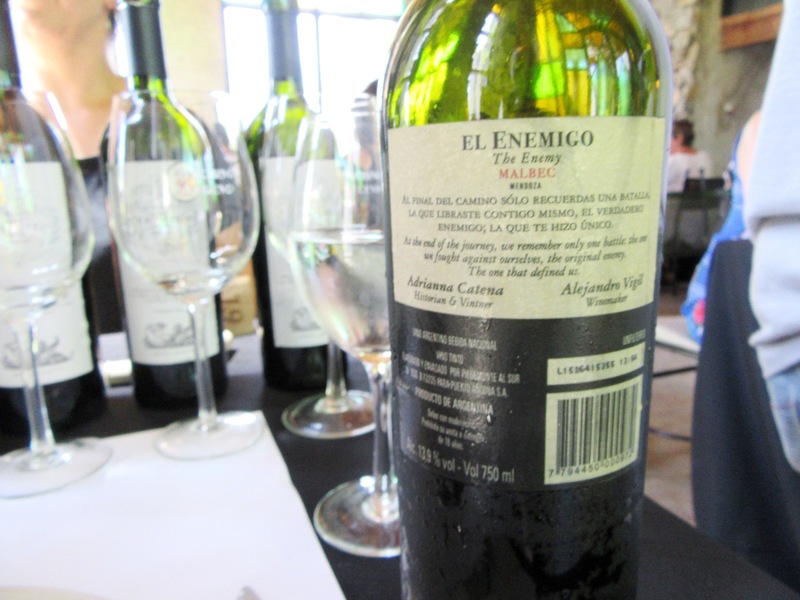 The grapes in this wine were grown at an altitude of 1,400 meters. The wine is a blend of malbec (89%), cabernet franc (6%) and petit verdot (5%).